The Museum of the Bible In Washington, DC. Enlightening and entertaining there is no other way to describe this trip to Washington, DC to visit the Museum of the Bible, Botanic Gardens and the National Cathedral. 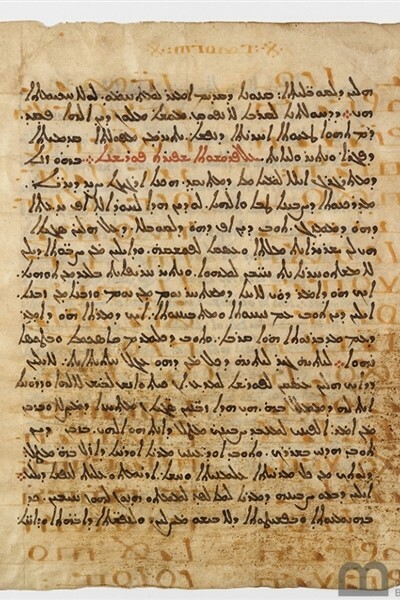 Admission to the Museum of the Bible, Guided Tour of the National Cathedral, Self-guided Tour of the United States Botanic Garden and Transportation. With the Holiday Season fast-approaching, what better time to travel to Washington, DC to visit the glorious National Cathedral, the Museum of the Bible and the United States Botanic Gardens. 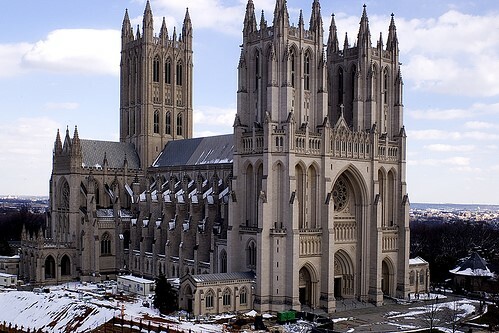 Our first stop will be the Cathedral Church of St. Peter and St. Paul, otherwise known as the National Cathedral. Its beginnings date back to 1893, but the foundation stone was not laid until 1907 in the presence of President Theodore Roosevelt. Some 83 years later the Cathedral was completed in 1990 in the presence of President George H.W. Bush. Built of Indiana limestone and shaped like a cross, it is the sixth largest in the world. 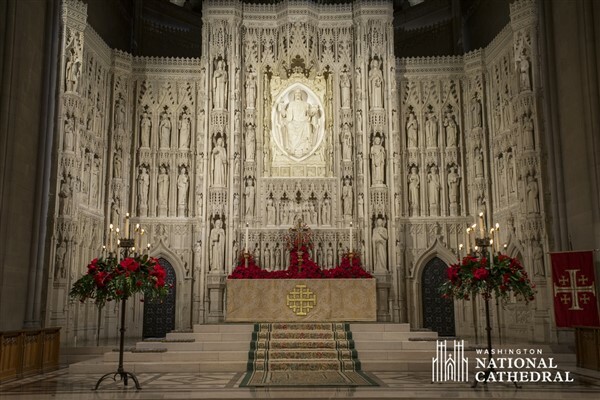 The Cathedral welcomes worshipers of all faiths and visitors who come to find peace and inspiration and experience the Cathedral's extraordinary art and architecture. From its 112 gargoyles to the 215 stained glass windows, the Cathedral features an interesting array of whimsy and wonder. We will take a guided highlights tour with a short time afterwards to explore on our own or perhaps visit the Cathedral Store. 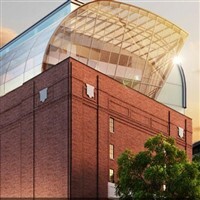 Next, we will visit the Museum of the Bible for a self-guided experience. From the moment that you enter the museum, you will be awe-struck by what is said to be the most technologically advanced museum in the world. The grand entrance welcomes visitors with two 40-foot high bronze panels flanked by an architectural re-creation of the printing bed of the first page of Genesis from the Gutenberg Bible. 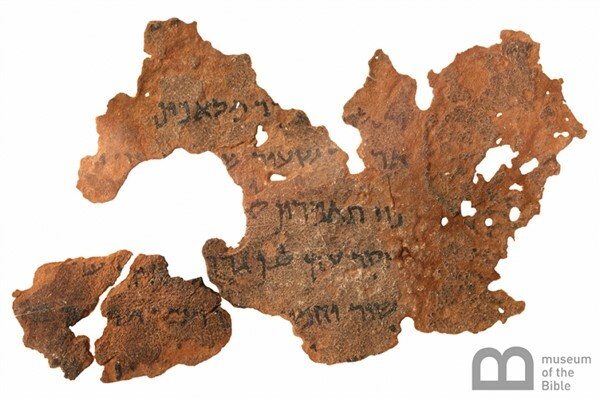 Within the museum, its Narrative Floor, History Floor and Impact Floor will both enlighten and engage visitors with bible stories, world class artifacts and perspective on the Bible's impact over time on cultures, civilizations and daily life. Lunch will be on your own while at the museum. In the spirit of the festive Middle Eastern outdoor marketplace, the rooftop restaurant and Biblical Garden will highlight the foods of the Bible, as well as provide pleasant surroundings in which to dine and reflect upon your visit. Our final stop of the day is the United States Botanic Garden, which is especially glorious and magical this time of year. 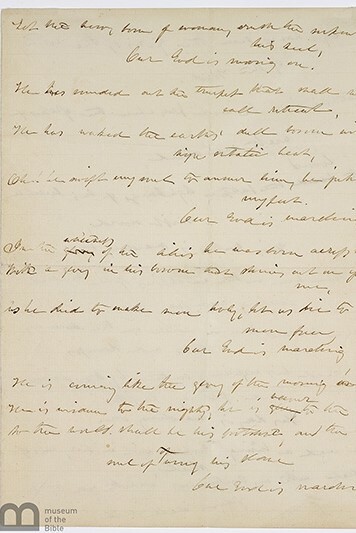 More than 200 years ago, George Washington envisioned the capital city of the United States having a botanic garden that would demonstrate and promote the importance of plants to the young nation. 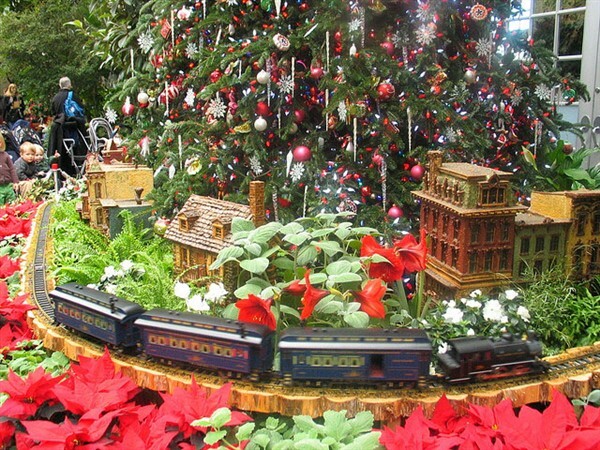 This year, explore the annual holiday Season's Greetings display that will showcase historic railroad stations across the country and will feature model trains that will chug around, below, through and above plant-based recreations of iconic depots from across the United States. 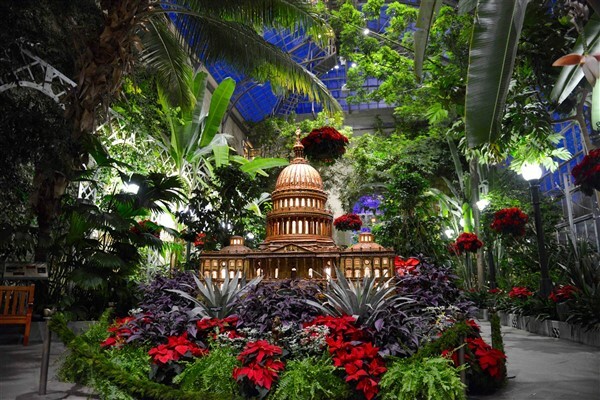 View thousands of blooms throughout the Conservatory, including a showcase of heirloom and newly developed poinsettia varieties, as well as a collection of D.C. landmarks made from plant materials available for viewing in the Garden Court. At the conclusion of our visit, we will depart for home with a meal stop at your expense along the way.